Miracle Buckets Making Waves! 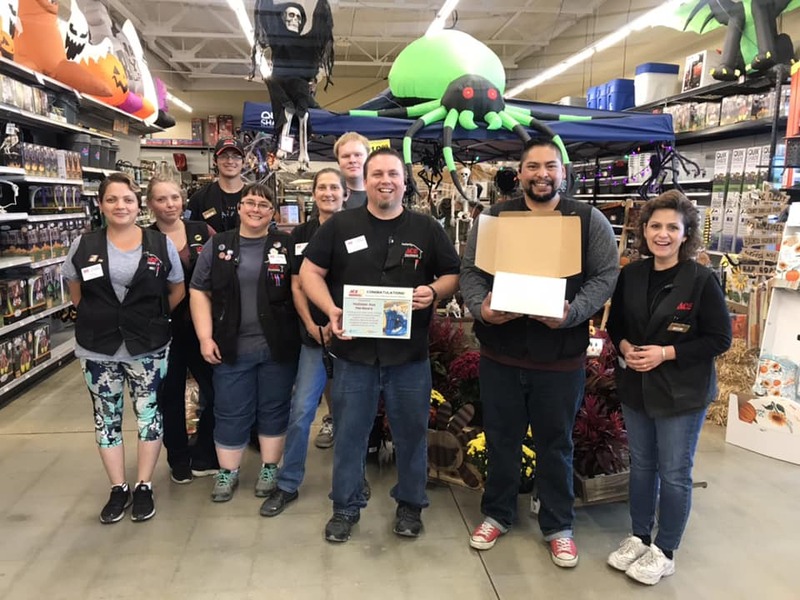 – Ace Hardware Corp.
We paid a surprise visit to our friends at Hollister Ace Hardware to say “THANK YOU” for their hard work during the annual Miracle Bucket campaign, benefiting our local Children’s Miracle Network Hospitals Program. 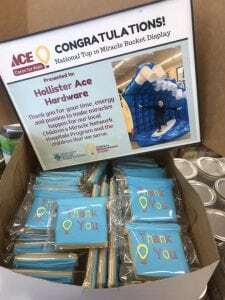 This amazing team not only raised money for our local program by selling LOTS of #MiracleBuckets, but they also placed in the top 10 in the nation for their ‘Surf’s Up’ Miracle Bucket display!